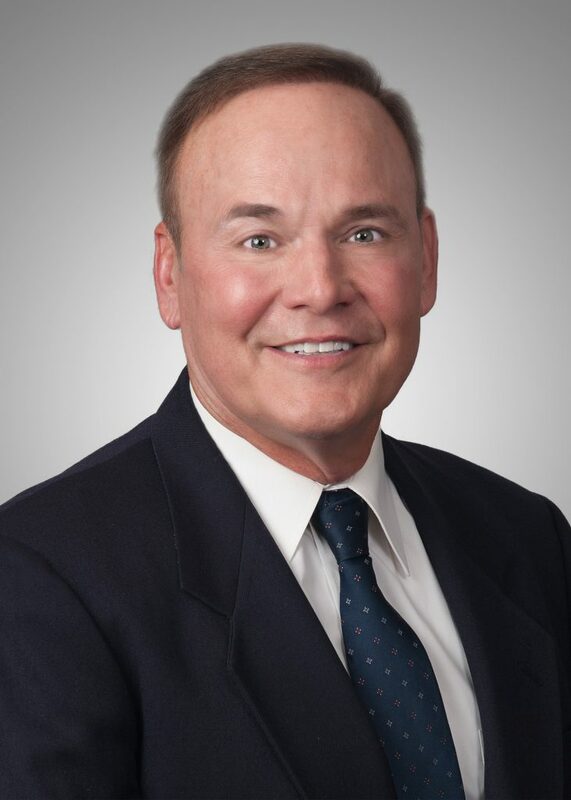 It is with great sadness that we announce the passing of Schwegman senior attorney Dr. Robert E. Scheid. Robert was a valued member of the Schwegman team since 2010, and he will be greatly missed. technology. Prior to entering the practice of law, Dr. Scheid was a senior member of the technical staff at NASA’s Jet Propulsion Laboratory in Pasadena, California, where he specialized in control technology including support for the Pathfinder Mission to Mars and the Cassini Mission to Saturn. He received more than 15 NASA Technical Brief Awards for his work in advanced aerospace technology and contributed more than 40 articles to technical publications. Our heartfelt condolences go out to all of Robert’s loved ones.